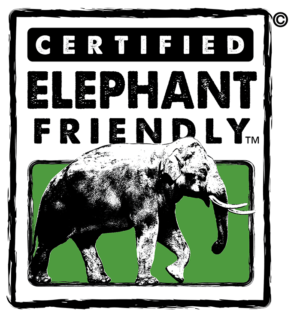 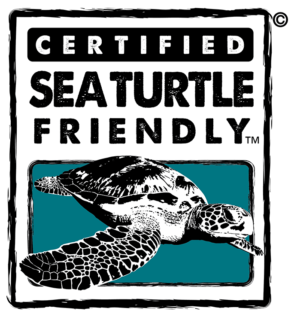 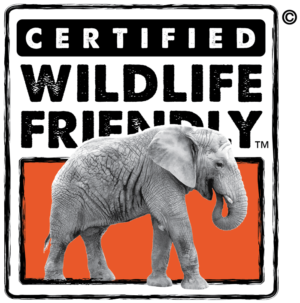 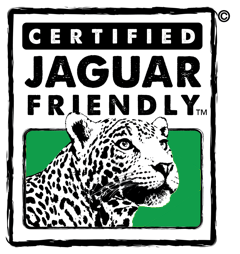 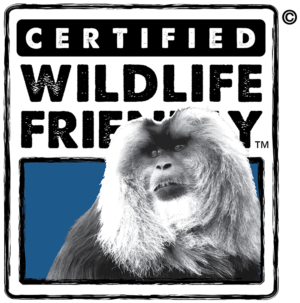 The Certified Wildlife Friendly® and Predator Friendly® Production Standards for North America recognize wildlife stewardship on farm and ranch lands. 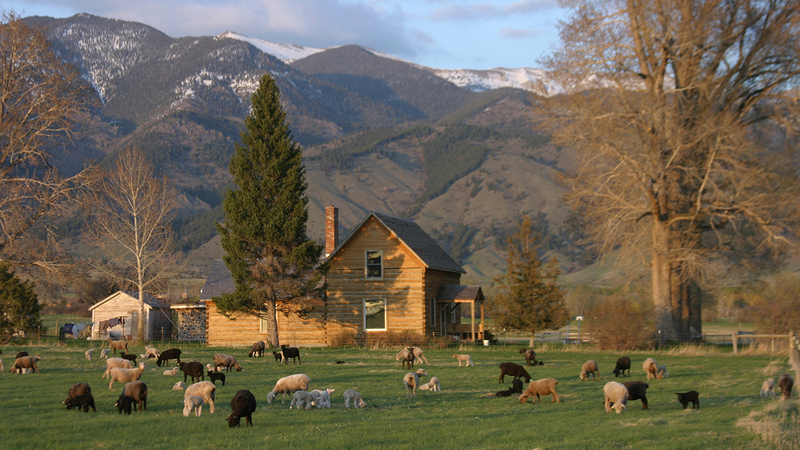 Participating producers employ a mix of proactive practices and careful observation, and adapt their management in response to changing conditions to allow wildlife and livestock to coexist. 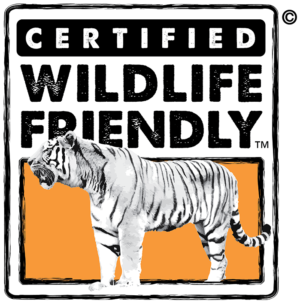 Participants value the ability of their operations to serve as habitat for wildlife, including predators and other key species.